Dr. John Michel is a board-certified Internist. He is also a member of the American College of Osteopathic Internists and the American Osteopathic Association. Dr. Michel went to medical school at Philadelphia College of Osteopathic Medicine and did his residency in internal medicine at University of Medicine and Dentistry of New Jersey. 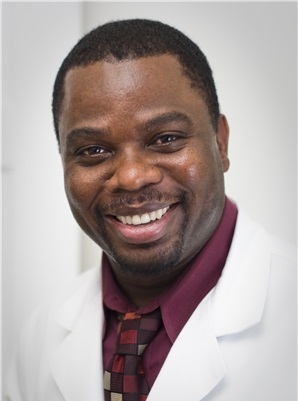 Dr. Michel is proud to offer his services in English, French, and Creole.